The problem facing the homeless is very simple: they have no homes. We don’t need to invent a solution because it seems like Hamilton’s already found it. They created the People’s Project, inspired by the experience in many cities in other countries, with the goal of providing housing first. As of the time of writing this page the People’s Project had “helped or housed 469 people”. There’s also some detail on Hamilton’s approach in this NZ Herald article: ‘Tackling homelessness head on’. Unfortunately the signs suggest that we don’t currently have the housing to offer to our homeless population. According to the Auckland City Mission’s 2016 rough sleeper count there were about 228 identified homeless in the Auckland CBD (177 sleeping rough, the rest were either accommodated in hostels or were in hospital). Now 228 doesn’t feel like a huge number in a city of 1.4 million, but it’s important to note that it only hit 100 for the first time in 2014, and that was about double what it was in 2013, so the problem has spiked alarmingly in recent years. We need a solution, but there is no good quick solution. Because what we really need is more social housing that can take these vulnerable people, house them safely and healthily, while they get their lives back on track, places with some stability. Places they can trust to be there for as long as they need them while they become productive members of society once again. This requires coordination between central government and other parties as well as the council and will take years to deliver real results, at the least. But there are bad quick solutions. And the thing is that this problem is so acute it might well call for bad solutions. Because we have to provide housing for these people wherever we can and get our fellow Aucklanders off the streets, and in the absence of a better option, that might mean we quickly build temporary dormitories in whatever spare space we can find. The council’s Greys Ave civic building has been sitting empty since 2014, and there are other smaller disused buildings around the city that we could lease temporarily for the purpose of getting these people off the streets into safer & healthier, if only short term, housing. Once that is in place we need to build a new purpose built night shelter to replace the old Airedale Street shelter (which was owned by a coalition of churches) that was closed in 2012. That shelter had 30 beds, the new one will need to have more. 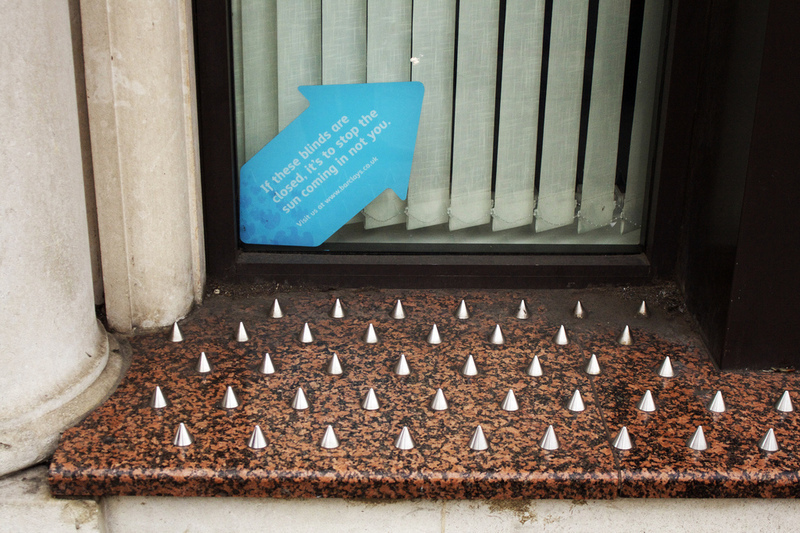 A night shelter is also just a patch on the problem. The solution is long term housing. Mayoral candidate Phil Goff has suggested putting the disused old Mt Eden prison to use, this is a very practical solution, as it has rooms with plumbing, kitchens, and so on already in place, and sounds pretty solid to me but it might send a rather negative message to the people we’re trying to help and if they’re not willing to go there it’s not going to do the job. It’s worth investigating. This only addresses the most visible homeless in central Auckland, but the problem is much larger with a growing population of our fellow Aucklanders living in very poor and very precarious conditions, people living in cars, or in garages, or in cramped squalid spaces. There’s no quick solution for them either, because there again the solution is that we have to build and building is very slow. And for those very few who wish to sleep rough, who prefer life on the streets, all we can do is keep offering a hand up, even in the knowledge that it will be refused. We need to build new social housing on a scale not seen since the 1940s. We have to bite the bullet and get it done.